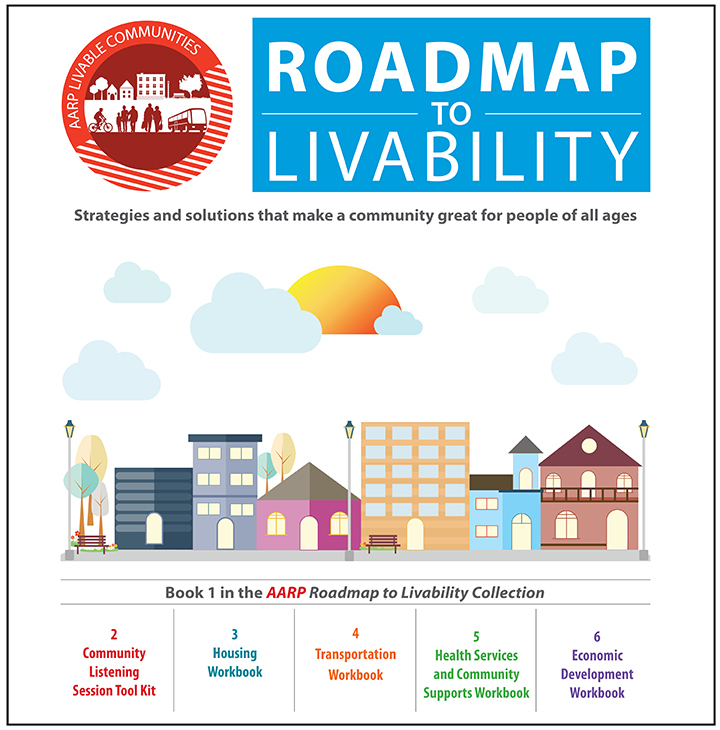 The AARP Roadmap to Livability Collection is a hands-on, six-part, how-to series full of strategies and solutions that make a community great for people of all ages. Book 1 is ready to read — for free! As the Roadmap details, the support and participation of community members is essential to any livability effort’s success. 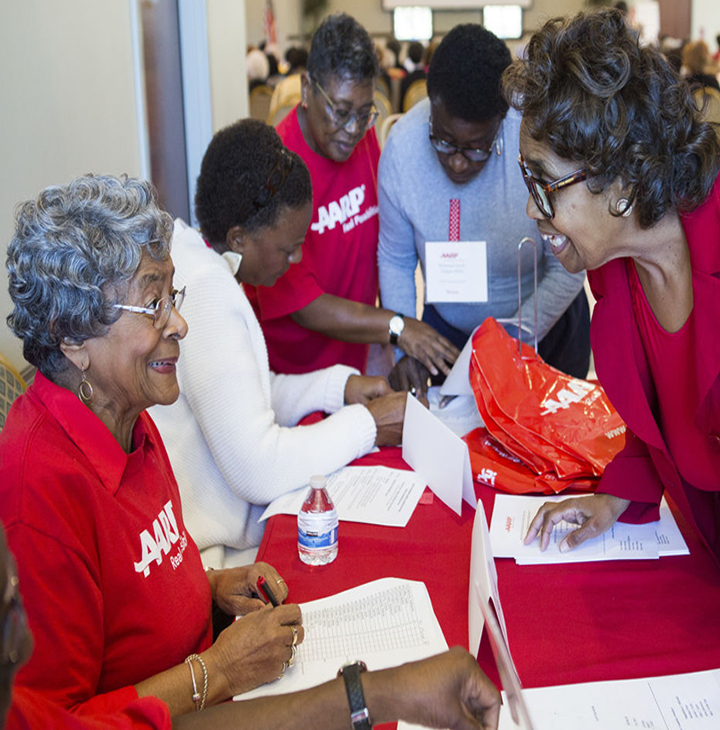 Three AARP state offices share tips for getting off to a good start with key stakeholders. in San Francisco next week. Look for us and say hello if you’ll be there, too.